Do you struggle to find inspiration or the motivation to get started on a new sketchbook? 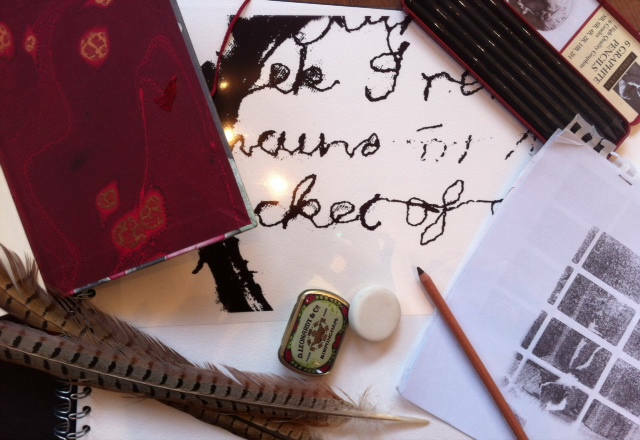 On this full day workshop you will learn a variety of techniques to inspire you and your sketchbook ideas, filled using a variety of mark making techniques. The progress of your work will enable you to apply and expand on your own practice and see things in a different way. All materials will be supplied. Please bring an A4 sketchbook, an apron and something that inspires you. Sunday 29th July 10-4pm Tea and coffee provided. You are welcome to bring your lunch.